The year is 1942. Britain is in the grip of the Second World War, bringing blackout conditions to much of the country. And in one of the country's oldest churches, a powerful evil begins to stir. For several years, Briarwych Church has remained locked and unused. Arriving to take up his new position, Father Lionel Loveford's first task is to open the great wooden door and get the church back into use. But something lurks in the shadows. 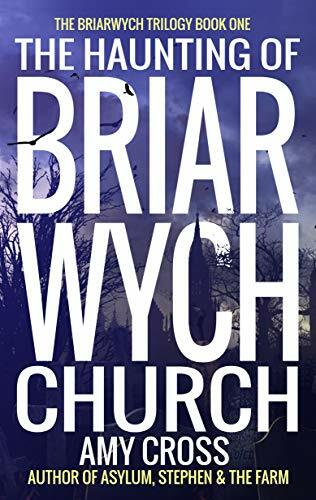 A terrible tragedy once took place in Briarwych, and now the locals live in fear of a vengeful spirit that has sometimes been spotted looking out from the church's windows. 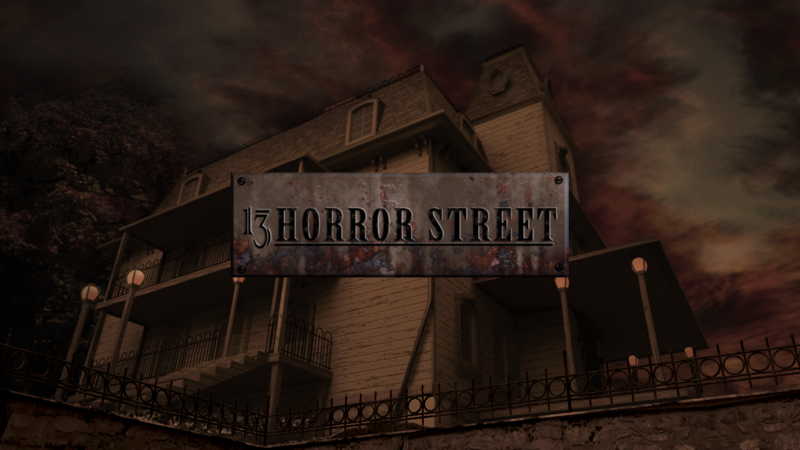 Although he doesn't believe in ghosts, Father Loveford soon discovers that the entire village of Blackwych lives in a perpetual state of guilt and terror. Does the ghost of Judith Prendergast really haunt the church and, if so, what does she want from the villagers? With the door now unlocked, does her spirit now roam the village? And can her anger really reach as far as the wartorn fields of mainland Europe? The Haunting of Briarwych Church is a horror story about a dead woman's anger, and about a terrible quest for revenge. A little girl found a leg on the shore of my lake. The authorities won't drain the lake to look for the rest of the body. They say it's impossible, that five thousand acres is too much, even to look into a potential murder. The thing is… they emptied it out a while ago just to clean up some old sewage. They absolutely can drain the lake if they want to. But maybe they know better than to try. 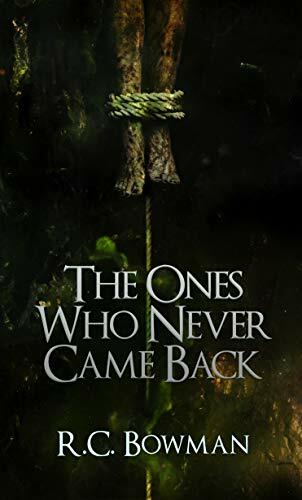 THE ONES WHO NEVER CAME BACK is a collection of horror stories. Some are short and visceral with sudden and terrifying impact, while others are extended and elaborate mysteries. From monsters and supernatural encounters to killers and psychological thrillers, this collection has something for anyone looking for quick exciting reads. What secrets does the forest hold? Women are disappearing around town and nobody knows why; it’s like they’re vanishing into thin air. Yasu comes to Mako’s tea shop for help. He knows of her side job; the one hidden from public view. She’s a finder, and he wants Mako to find his missing girlfriend. But now Mako’s mentor is missing as well, and all signs are pointing towards a cursed forest on the outskirts of town. Can Mako find them before it’s too late? Or will she be the next to disappear without a trace? 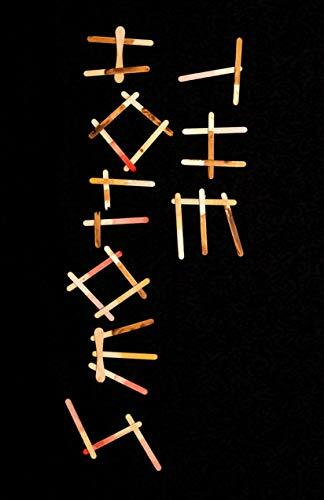 For fans of "It" and "Stranger Things" comes this new, terrifying work of horror from Amazon Best Selling author Aric Davis. 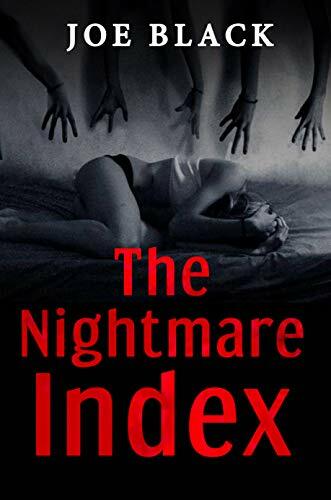 The Nightmare Index is a collection of horror stories from A-Z. In this book you will find stories that are eerie and dreadful. This book examines today's broken society through a cracked horror lens. Each story you read will provide you with an alternative perspective on the world we live in under the guise of fiction. Are you living in a nightmare? The twists in this book will have you believing you are. These tales are satirical, clever and perfect for those who don't want to read long novels. You won't even wonder if this is really the world we live in.